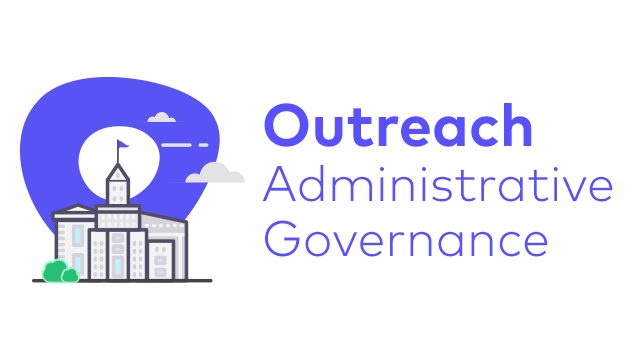 A clear understanding of what Governance is and why it is critical for your organization’s success with Outreach. Best practices to improve rep ramp time, better control company messaging, and increase measurability of Outreach effectiveness. Templates for building the 3 ‘core’ Master Sequences & 4 ‘core’ Profiles. A step-by-step action plan to implement Governance in your organization.